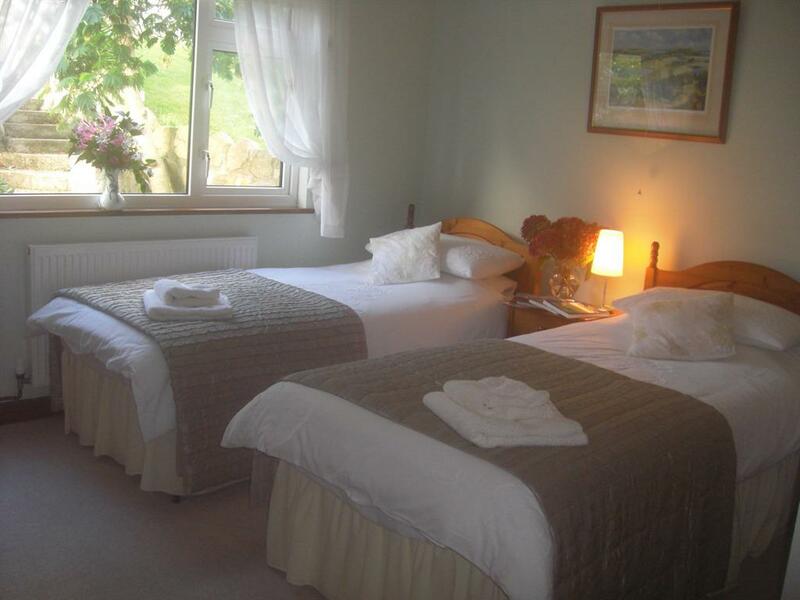 All double en-suite rooms have a super king size bed and en suite shower room. The room is complete with TV, tea/coffee making facilities, radio/alarm clock, hairdryer, heated towel rail. A communal guest fridge is available & beach towels on request. 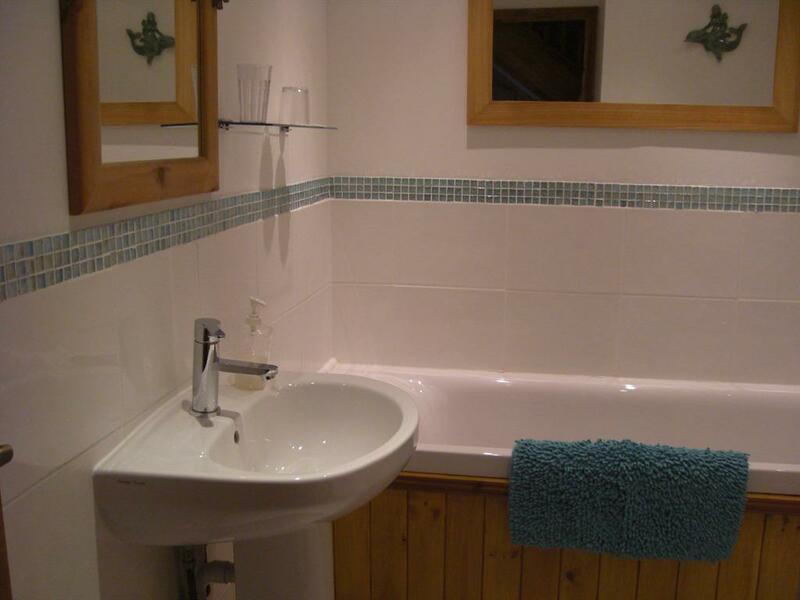 A double room with private bathroom (not ensuite but directly opposite the room). 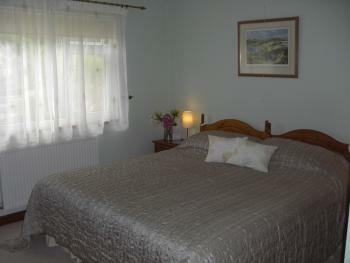 The room is completed with tea/coffee making facilities, TV, heating, radio/alarm clock, hairdryer, heated towel rail. Beach towels upon request. Price is inclusive of breakfast. This apartment is situated in Colossus B&B on the first floor. 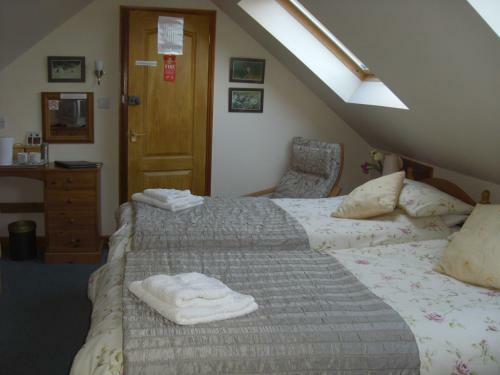 It has a super king double en-suite rooms (that can be a twin room if required) and en suite shower room. 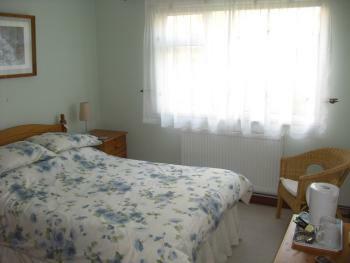 The room is complete with TV, tea/coffee making facilities, radio/alarm clock, hairdryer, heated towel rail. 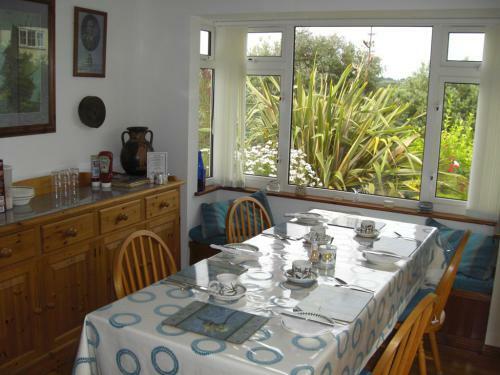 This apartment has self-catering facilities with an adjoining room of kitchenette, dining area, settee. 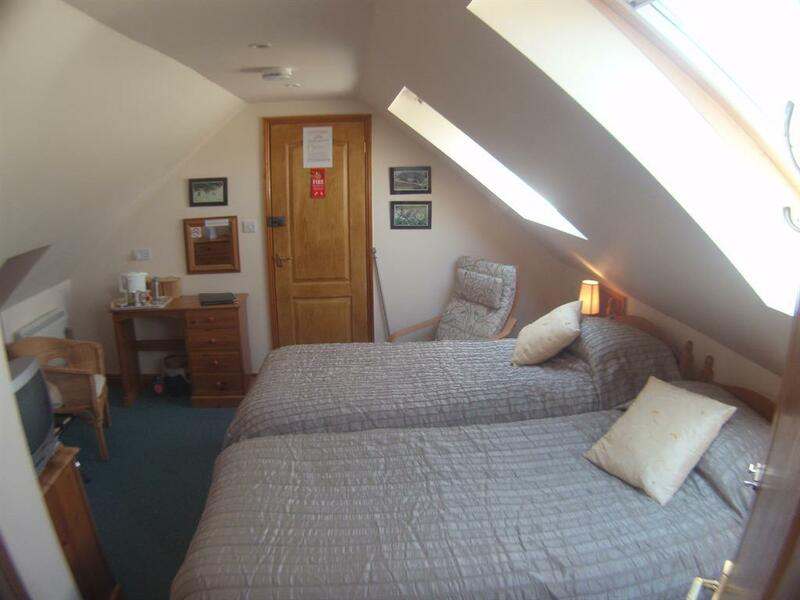 The additional room can be used for preparing breakfast, packed lunches and even an evening meal if required. Beach towels are also included. The apartment is usually let on a minimum of 7 night basis Wednesday to Wednesday however in the shoulder months of March and October shorter stays are welcome too. Call 01720 423361 to discuss shorter stays. Colossus is a friendly Scillonian family run B&B / Self Catering offering high quality accommodation. 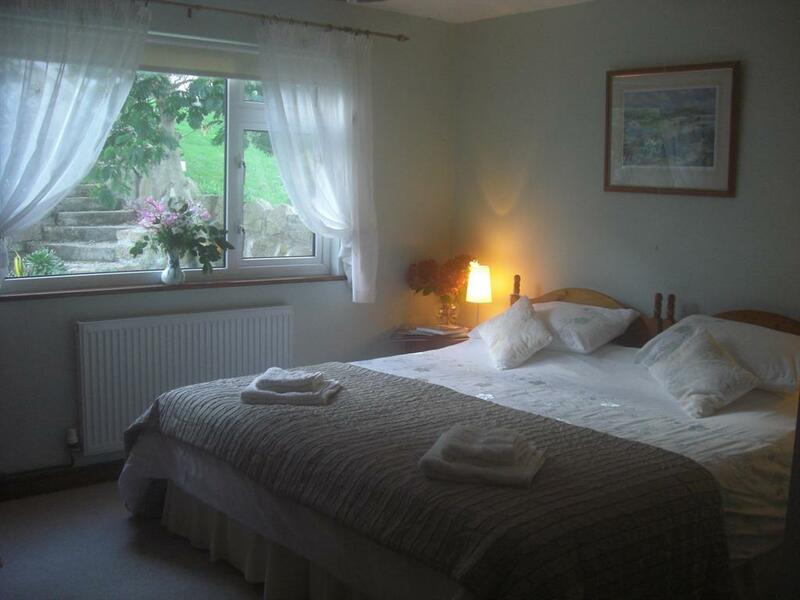 It has been awarded a 4 star rating and Silver Award from Visit Britain for the B&B. 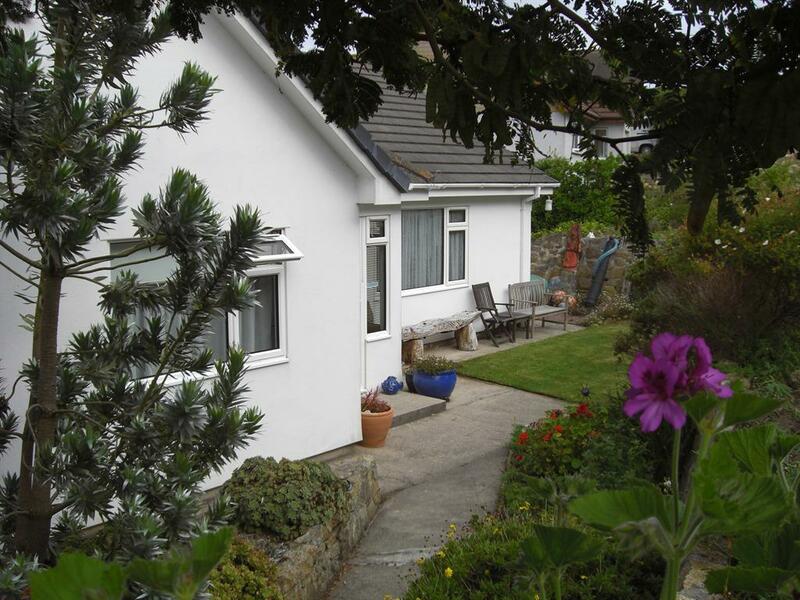 The home and garden overlook the lower moors and are situated in a residential cul-de-sac. Only a 7 minute pleasant walk with splendid views brings you to Hugh Town, where you will find shops, restaurants, public houses and three beaches. A further 2 minutes brings you to the harbour - where you can hop on the daily boats to take you to the off-islands. Five minutes walk in the opposite direction will bring you to the picturesque village of Old Town, with cafes and art and craft studios. 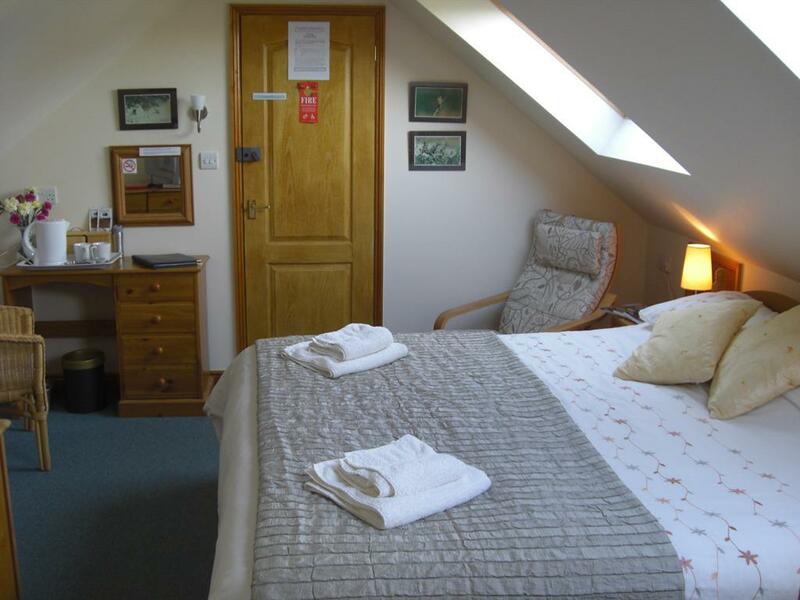 Colossus aims to provide a comfortable and unforgettable stay in a relaxed friendly atmosphere where guests are welcome to come and go as they please. A warm welcome awaits you at Colossus, where we take pleasure in offering quality accommodation, excellent food and value for money. Colossus has lots of local shipwreck artifacts and often there are shipwreck tales after breakfast when time allows. NB Before making a reservation, please ensure you familarise yourself with the cost of travel to the Isles of Scilly. Always book accommodation before travel in height of season. Thank you. A mini bus meets each plane when it lands to transport guests to their accommodation. They will charge you for this service but it is easier than walking with your luggage. From March to October planes fly from Exeter, Newqay and Land's End. 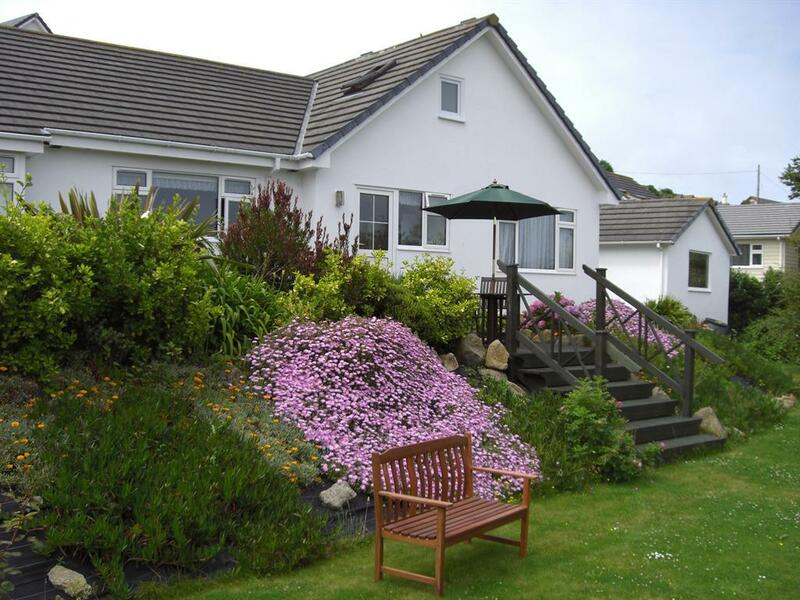 If you mark your luggage for 'Colossus B&B' Pilot's Retreat, St Mary's' your luggage will be delivered automatically to the B&B leaving you free of luggage to make the short walk to us. Walking from the quay, take the main road through town, bearing left (when you reach the Bishop and Wolf) then bear right past the Town Hall - continue on this road up past the St Mary's church and onwards up the hill. At the brow of the hill turn left then take a right and we are the 2nd house on the left.